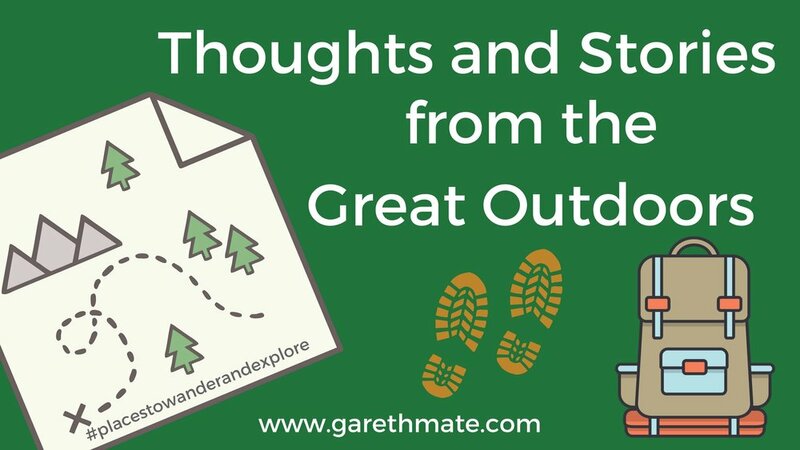 Here is a list of some of my 5 favourite outdoor clothing brands to help you get started and kitted out for the Great Outdoors. I start with The North Face, probably the best known outdoor clothing brand out there, then move on to the likes of Fjallraven, Haglofs, Montane and Rab Equipment. Where I hope to give my honest opinion of what these popular brands might offer. 50 Bucket list ideas to do in the Great Outdoors is a comprehensive list of fun activities that any child or adult can enjoy in their own free time. I hope these 50 ideas help to serve as inspiration and motivation and indeed help others get outside, enjoy the natural world around them, without spending large amounts of money on unnecessary extras. Cycling tips for staying safe on the road. Nowadays, it seems like more bicycles are out on the roads rather than simply ageing or gathering dust in the garage or shed. This increase probably has something to do with increased awareness over the worries of climate change, or it is simply due to the fact we all seem on a fitness drive (of sorts) and are continually looking to keep in shape and lead a more healthy and positive lifestyle. WOW Park: A great day out for all would be adventurers. I recently had the chance to spend the day adventuring in the Danish Woodlands, at an amazing outdoor adventure playground. It was an exhilarating experience, climbing and swinging in the tree tops. Rediscovering your childhood, as nature intended. Read what I thought of this pretty impressive place, in my latest Blog Post. How to Reproof an Outdoor Jacket with Nikwax Waterproofing. It is time to test out some Nikwax waterproofing products, which were kindly given to my by Nikwax. Nikwax are the world Leaders in waterproofing. You can read all about my detailed product review and how I reproofed an old outdoor jacket. Breathing new life into it and saving money on buying a new one. Feeding our natural instincts by getting back to nature is vitally important if we are to fulfil and attempt to live a more healthy lifestyle. I this particular blog post I aim to share some thoughts and ideas on how we can all make a positive change and begin spending just 30 minutes a day in the outdoors. Quadlock is a nifty little gadget that every keen cyclist should definitely have attached to their bikes. Whether cycling around the city or undertaking a long distance ride, this accessory should surly be on everyone's list.